Stuck in a training rut? Short on time? Bored with ineffective, lengthy cardio sessions on your elliptical or treadmill and seeing no results? 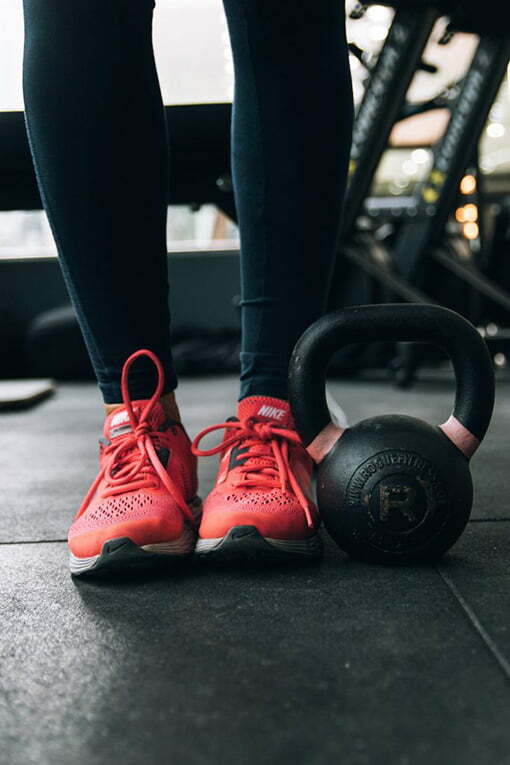 Look no further and breathe some new life into your exercise program by incorporating BFF’s Kettlebell training and Combat Conditioning classes. What are Kettlebells? KB’s originated in Russia where they were used traditionally by Farmers or in produce markets as a commercial counterweight. Around the 17th Century, the Russian Army incorporated kettlebells into their military’s physical fitness programs and it wasn’t until around 1948 that Kettlebell ‘lifting’ was actually recognized as an official sport. Today in the United States, some examples of groups training with Kettlebells are the US Marines, Navy Seals, the FBI and Secret Service. Kettlebells look like a cannonball or bowling ball with a handle on top. The weight of a kettlebell hangs below it's handle giving it an asymmetrical design. As a result of its design, coupled with the specific type of exercise performed, there is an ‘offset’ to the body’s center of gravity which causes the user to engage in more balance and stabilizer muscles (aka ‘the core’) and use deceleration forces that normally would not be applied when say using a dumbbell or barbell (which has a handle that is centered and balanced). Why are Kettlebells an effective training tool? Contrary to popular belief and the mainstream media, you do not need an hour a day of exercise to attain or maintain a fit, lean, healthy body. 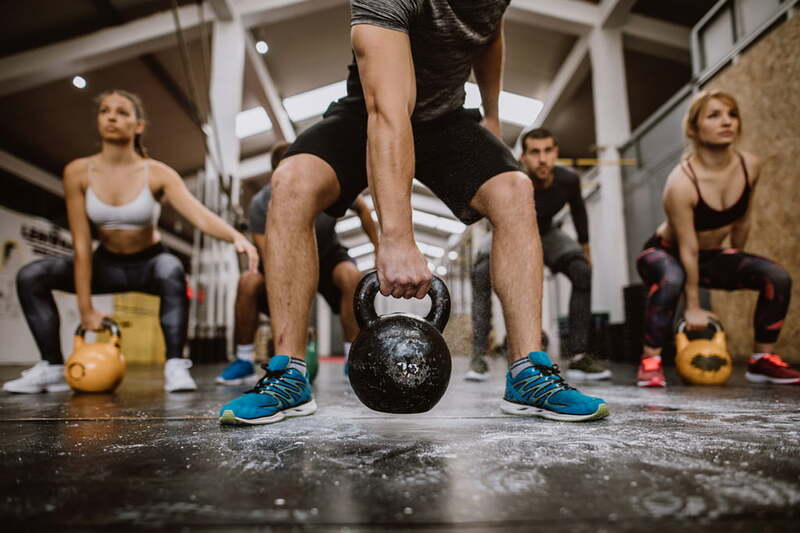 Our BFF Kettlebell classes focus on training multiple fitness aspects such as cardio, strength, balance, flexibility, endurance and coordination all in one, providing ‘more bang for your buck’ and a more time efficient workout session. Plus, if you are bored and need to spice up your current fitness program, Kettlebells are a ton of fun to train with! Kettlebell training is non-gender specific, meaning both men and women can benefit from training with Kettlebells. Show improvements in athletic performance. Give Us A Try. . . For FREE! Come see what makes Bernardo Karate the best choice in London for Kettlebell training! Contact us today for a free class!